Chucklefish has been batting the term ‘Project Spellbound’ around for a while now. As of this month, that project finally has an official name – Witchbrook. Witchbrook’s version of the Great Hall, I’m guessing. 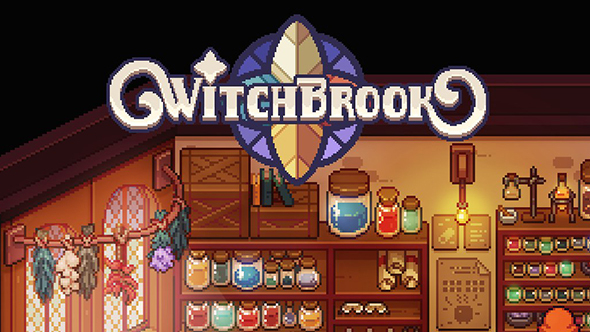 Although Witchbrook will be a largely peaceful setting and storyline, similar to ConcernedApe’s Stardew Valley (published by Chucklefish in 2016,) it will make use of a combat setting similar to early 2d Zelda games. 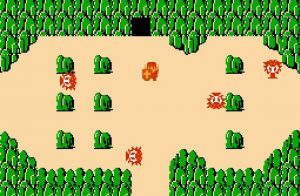 And if you’ve ever played an early Zelda game, you know how difficult it was – I’ll be curious to see how gentle they’ll actually be with this game. And, yes – Chucklefish owns drawing from multiple sources including, most prominently, Harry Potter and Stardew Valley, with elements of Miyazaki, Terry Pratchett, and Steven Universe. 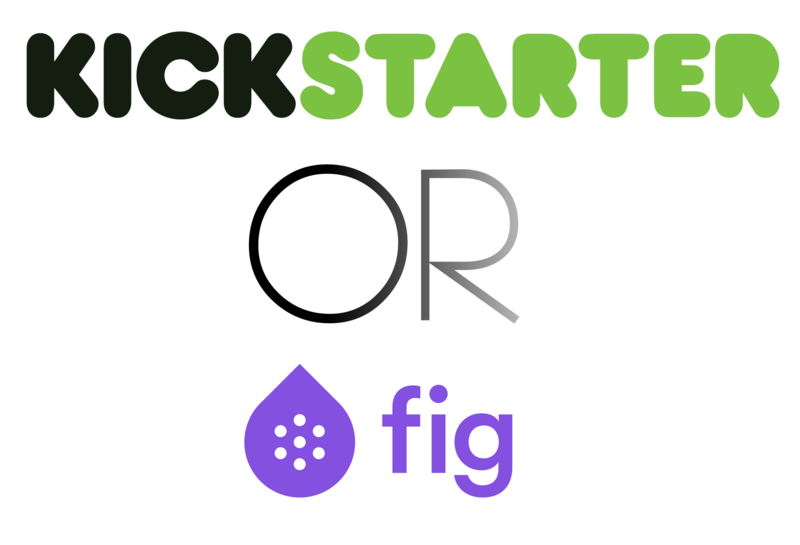 Don’t get too excited yet, though – it’ll be a few more years before the game’s ready to be published. It’s still early in the pipeline. 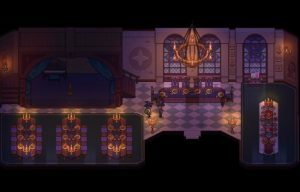 However, the world building and characters are already well-polished – Chucklefish staff says they go quite deep into NPC’s storylines and personalities, and yes, there will be dating. 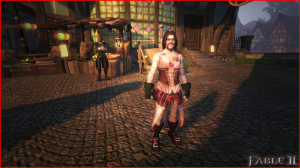 As well as, interestingly, the potential for a character to dump you, which I haven’t seen much of since Fable 2 when my character ate a bunch of pies to increase corruption level and that was apparently divorce-worthy for my spouse. Despite my general dislike of school-based RPGs, I still love Harry Potter, Miyazaki, Terry Pratchett, and Steven Universe; and I can’t wait to see what Witchbrook has in store for us. 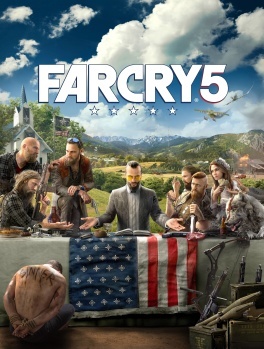 Although I worry about the potential for drama-based schoolkid grossness, I’m eagerly awaiting a release date and I trust what Chucklefish puts out there will be fun. 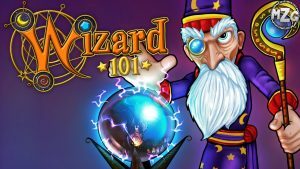 I also look forward to the slew of other magic school-based RPGs this will inspire, because honestly, Wizard101 never quite did it for me.